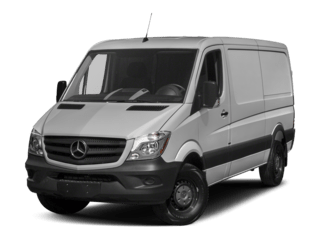 " Fred Carbone is always the best	"
" Unfortunately this place has trouble getting things right so it...	"
" Update from previous review: Unfortunately this place has trouble getting...	"
" Always very professional and helpful. Great customer service	"
" The service dept is amazing!!!! 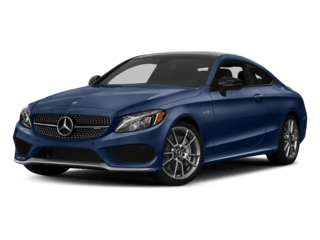 Service manager Scott is extremely...	"
" New owners have made all the difference! 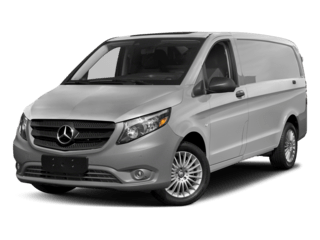 Great service with...	"
We are proud to offer our customers our Lifetime Service Program as our promise to you to dedicate our time and resources to helping you maintain your model over the years, from Service A Maintenace to inspections. 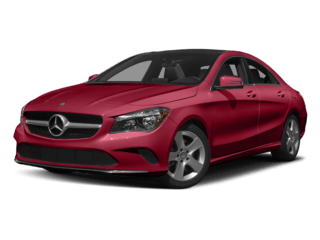 If you are a new or veteran Mercedes-Benz enthusiast in the greater Spokane, Coeur D’Alene and Post Falls, ID area, you’re in the right spot! 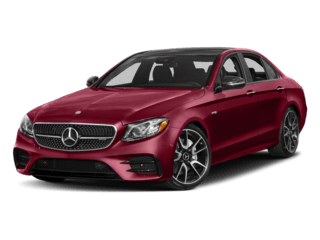 Mercedes-Benz of Spokane offers an envious selection of the season’s hottest-selling new Mercedes-Benz models as well as wide selection of reliable used cars at our Liberty Lake car dealership. 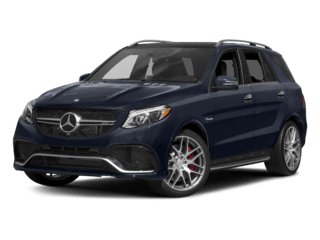 In understanding that every driver wants to shop for a car differently, Mercedes-Benz of Spokane invites you to explore our new Mercedes-Benz and pre-owned car inventories online or in person at our Liberty Lake Mercedes-Benz dealership. 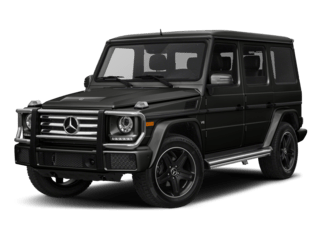 Whatever you prefer, just know, our expert staff is renowned in and around for their ability to listen to drivers’ needs, and help them find just the right car and/or services to suit their lifestyle. Questions? Feel free to swing by, give us a call, or contact us online and a member of our staff will assist you! 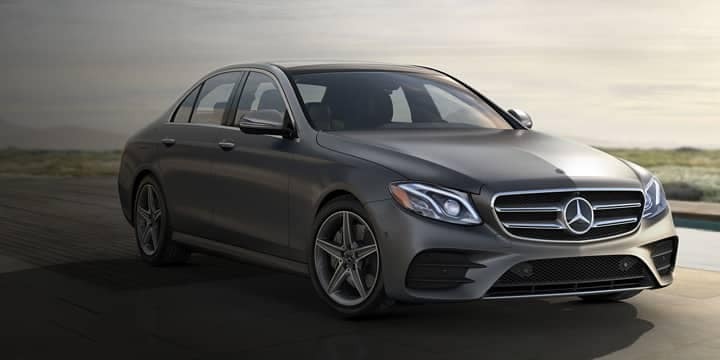 In exploring the new Mercedes-Benz inventory available at our Liberty Lake-area showroom, you’ll find everything from classic picks to new favorites, including the C-Class, E-Class, and S-Class. 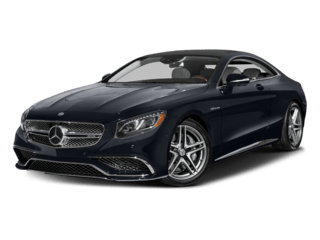 Check out our new luxury car inventory online or come into Mercedes-Benz of Spokane so we can share specs, compare different models and present you with other options that might also suit your lifestyle. 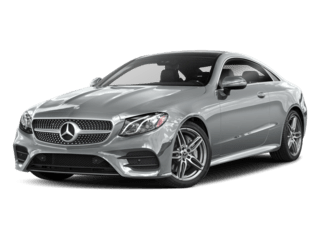 We are committed to serving Spokane, Coeur D’Alene and Post Falls, ID drivers to help them find the car they’ve been dreaming of and ensuring complete satisfaction for many miles to come. 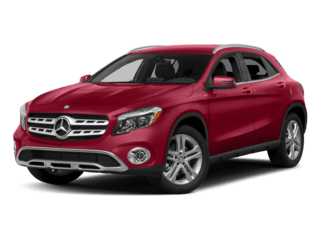 If you aren’t in the market for a new car, we also have an expansive array of high-quality used cars in Liberty Lake for hitting the roads of Spokane, Coeur D’Alene and Post Falls, ID. 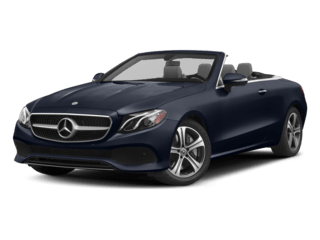 Mercedes-Benz of Spokane also has Mercedes-Benz Certified Pre-Owned cars that meet Mercedes-Benz demanding standards for quality and pass a meticulous certification process. 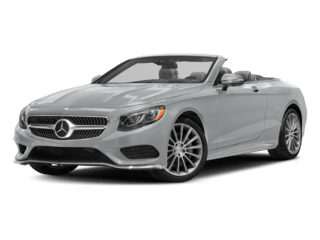 Drivers who visit our Mercedes-Benz and used car showrooms at 21802 E. George Gee Avenue Liberty Lake, Washington, can also count on us for great car loan and lease options. 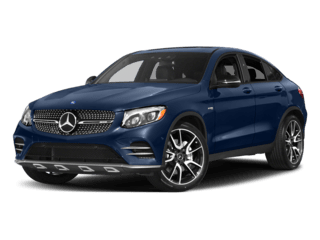 Mercedes-Benz of Spokane, serving Liberty Lake, Coeur D’Alene and Post Falls, ID, will work hard to get you car financing that fits your individual needs while providing an enjoyable car-buying experience. 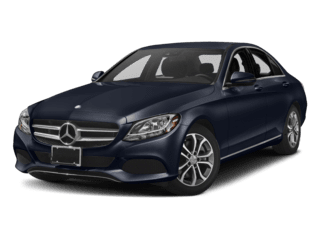 Finance your car online through Mercedes-Benz of Spokane’s finance application and our loan and lease wizards work their magic so that you get the best, hassle-free Mercedes-Benz financing you could imagine. 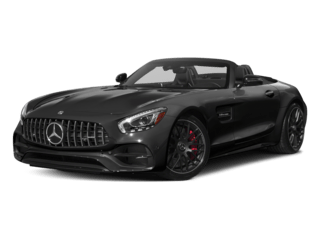 We work with more auto finance companies and banks than most car dealers to provide you with credit options that can help you buy your next vehicle. 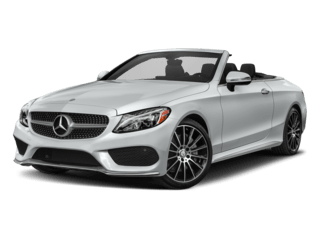 Not only does Mercedes-Benz of Spokane want to help you find the car that fits your style and needs, we also want to ensure long-term quality performance. 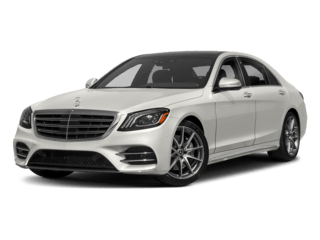 This is why we also offer premium car service and repair in Liberty Lake for those drivers serving Spokane, Coeur D’Alene and Post Falls, ID area. 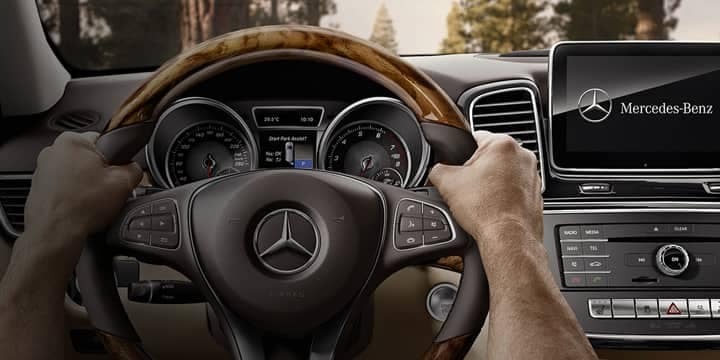 Not to mention, all of the repairs performed by our expert service center are done using genuine Mercedes-Benz parts. 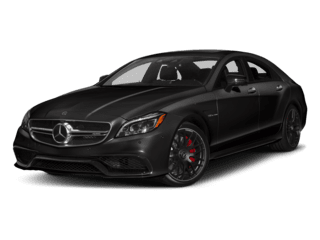 Call or schedule a car repair appointment online today. 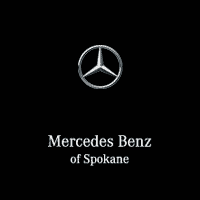 Curious to learn more about Mercedes-Benz of Spokane in Liberty Lake? We’d like to get to know you better as well. Please, don’t be a stranger. Swing by and introduce yourself when you can. 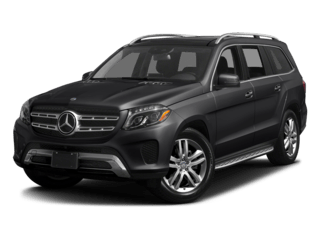 We’re located conveniently near Interstate 90, just a few miles from the Trailhead Golf Course, and the Spokane Valley Mall. Or if it’s more convenient, drop us a line or give us a call. 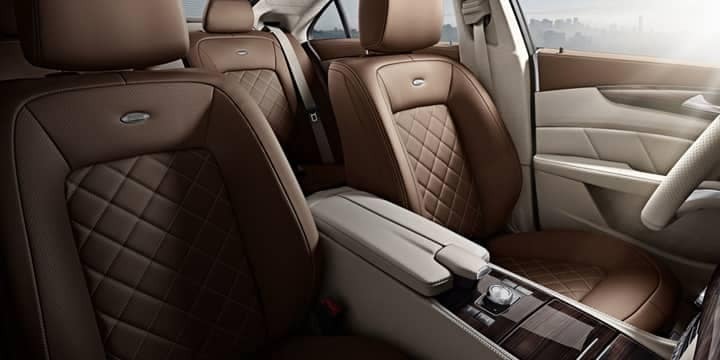 We’re happy to answer any and all questions you might have and offer advice but, only if you want it. Pushy is one thing we’re not.